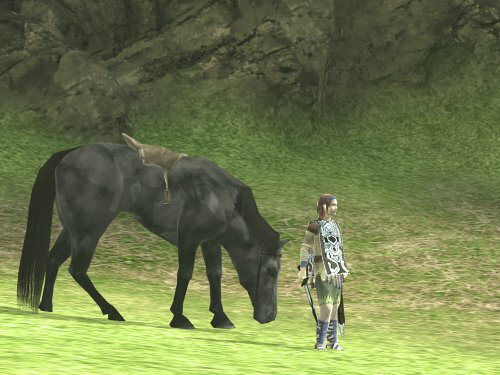 From the creators of ICO comes this giant killing saga from THQ. Playing the role of the young warrior, you are on a quest in a distant land to save the life of a young lady that you have brought to a temple in hopes of reviving her. 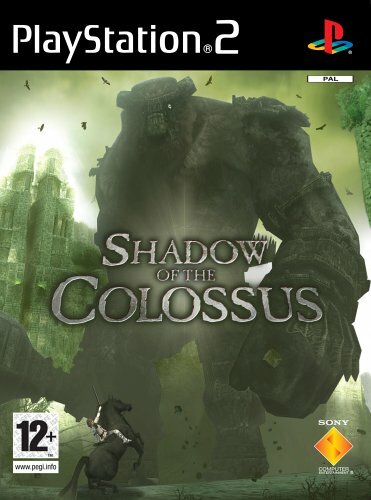 A voice in the temple you are in tells you to seek and destroy these giant creatures that roam the land, the Colossi. These creatures are amazingly big and whilst it might sound like the whole darn shooting match is fighting these creatures, it’s the things that you have to do in order to win battles that make this game so special. You are only armed with your horse, sword and bow and arrows. That’s it. So it’s a constant case of trying to work out the puzzles that are in the game to kill the behemoths that you have to face. It’s not a case of just shooting or slashing either. Some of these creatures simply will not be destroyed by simple attacks, so be sure to look around. It might be that you have to take advantage of the environment and leverage things that are around you to hit the beasts. They are massive, ranging from the size of a two story house through to creatures that reach the clouds. Graphically, fans will be pleased with how great the game looks, with a graphical style that is similar to ICO with a softened colour scheme and beautiful environments. As you take place in these epic fights, the world lives and breathes around you. It’s almost an artistic experience that takes your breath away. Ambient audio compliments the game and takes you even deeper into the whole fantasy/adventure experience. Part of the game that is insane during fights is actually the act of ascending some of these creatures to attack vulnerabilities. The monsters will try to throw you off and the experience is amazing as you have to try to hold on desperately through a series of button presses and trigger holds. At first if you do not realise that you are meant to do this, it’s a ongoing drama of trying to climb up time after time to take on the creature you are battling. The weird thing about the creatures are that they often will ignore you until you attack. This is a twist in an otherwise fairly simple story but you will have to wait until nearly the end to find out if taking on these creatures has really been the right thing to do. 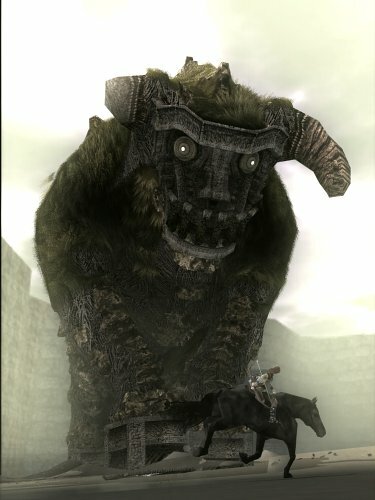 After all, what have the Colossi done to you? You’ve followed the advice of a voice for the whole game but what were its motives? Play it and find out in one of the nicest games to come out for some time.